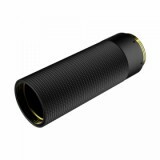 MECHLYFE x AmbitionZ Vaper ARCLESS Stacked Tube is equipped with Brass construction and is comfortable to hold in hand. 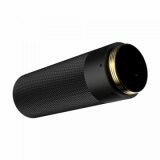 Internal all around insulation protections are also considered in the MECHLYFE ARCLESS Stacked Tube. 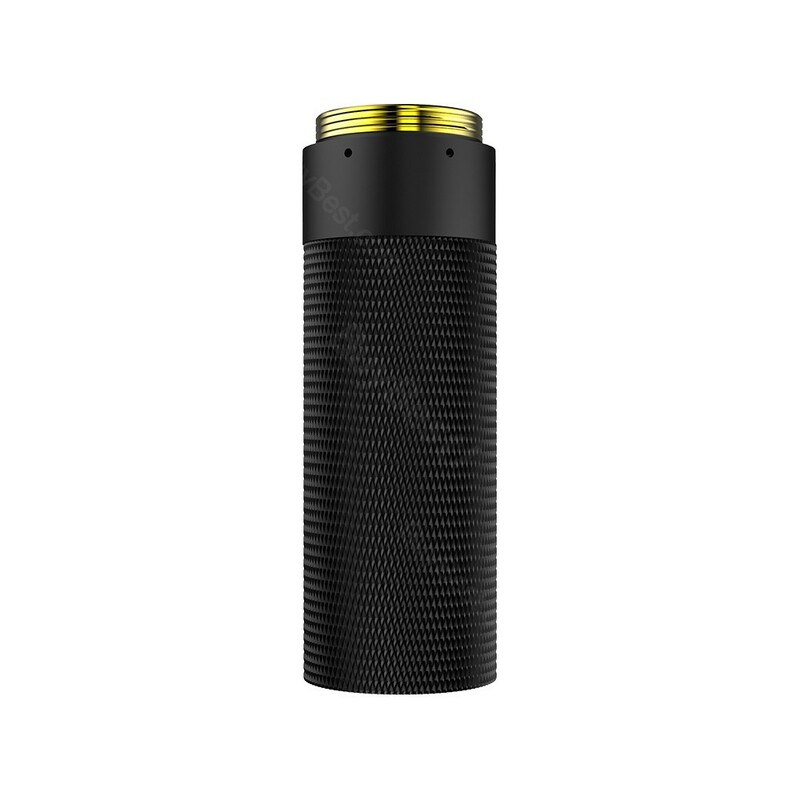 MECHLYFE x AmbitionZ Vaper ARCLESS Stacked Tube, with ergonomic design and Brass construction, is designed especially for MECHLYFE ARCLESS Mech MOD. 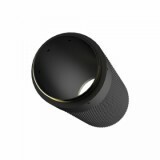 It is equipped with Brass construction and is comfortable to hold in hand. 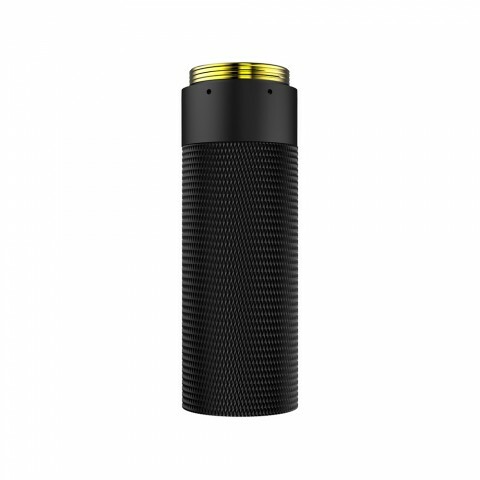 Internal all around insulation protections are also considered in the MECHLYFE ARCLESS Stacked Tube. 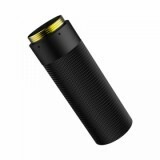 It is compatible with 18650, 20700 and 21700 batteries. Come and buy one for your MECHLYFE Mech MOD. • 2 X SERIES ADAPTER. 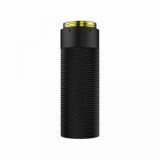 • MECHLYFE ARCLESS Mech MOD is also available in BuyBest. • You may also have interest in other Mech Mods.